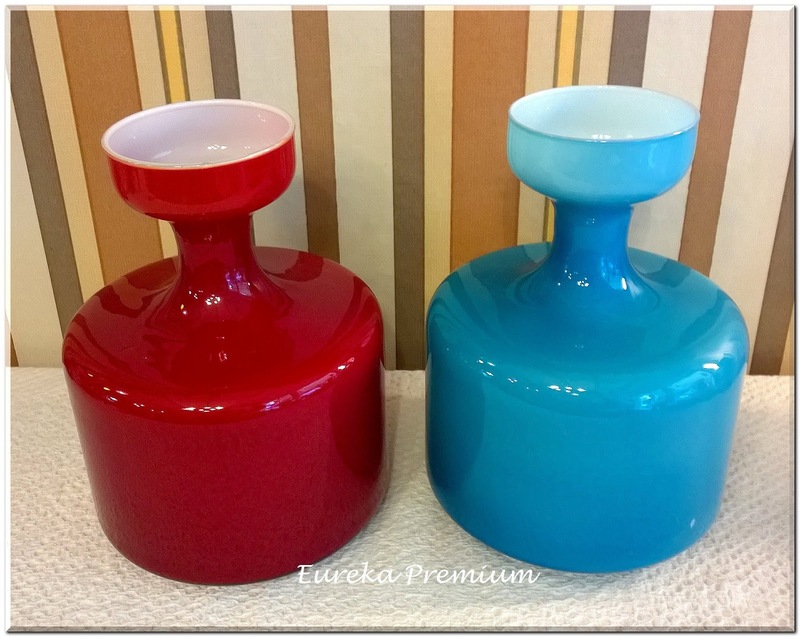 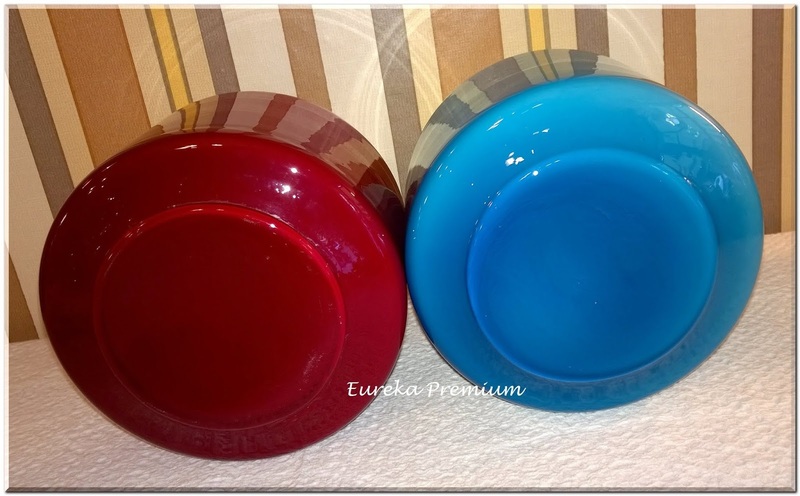 For sale 2 excellent vases in light blue and deep red color. 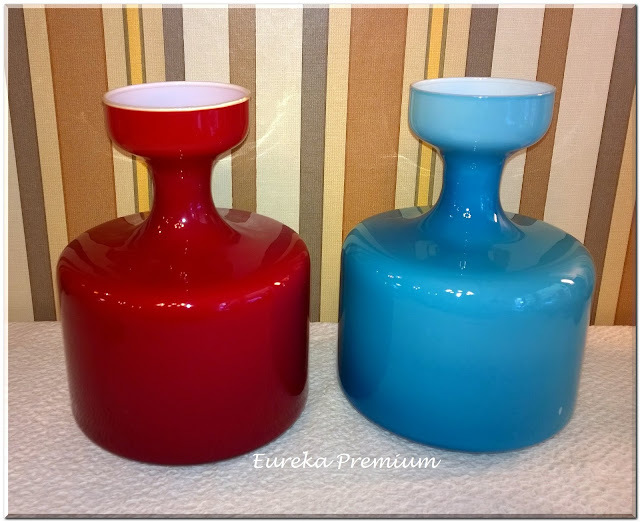 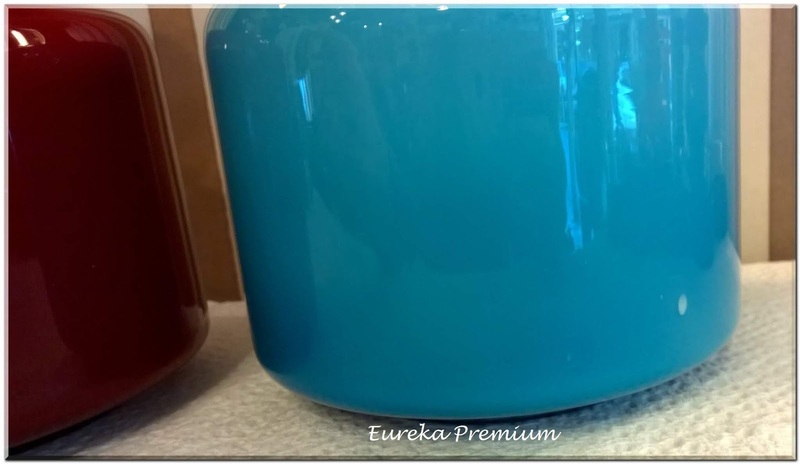 Excellent quality vases from 1960's - 1970's. Both vases are in excellent vintage condition no chips or cracks or scratches, see the pictures. Measures approx 9.85 inches tall (25 cm) by 6.89 inches at the bottom (17.5 cm). 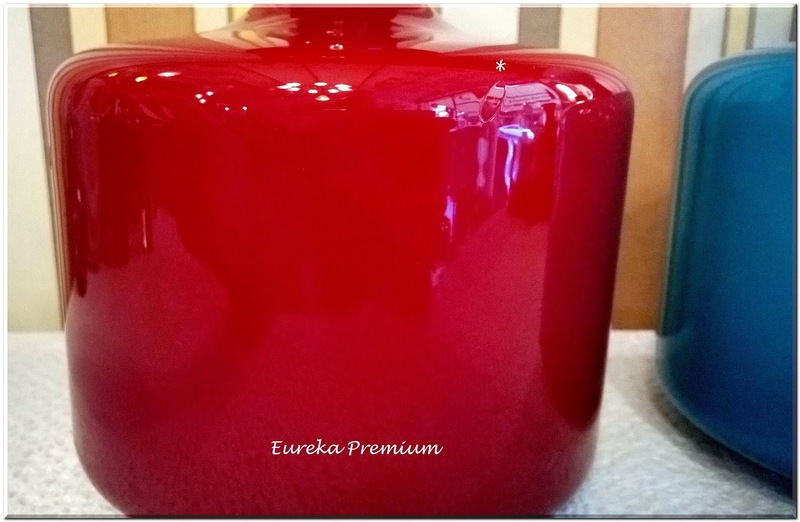 The red vase is sold . 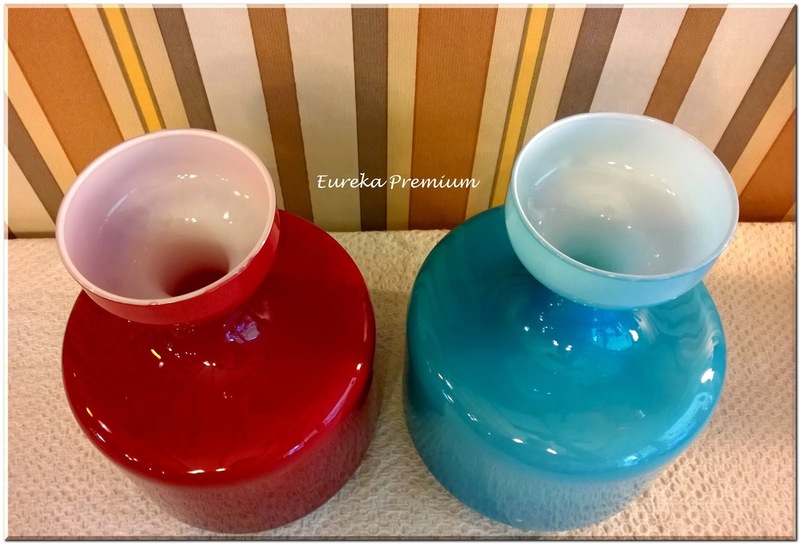 The vases will packed with extremely care.